You'll lve your new apartment! Join the conversation on the RENTCafé Blog and find out what others are talking about. 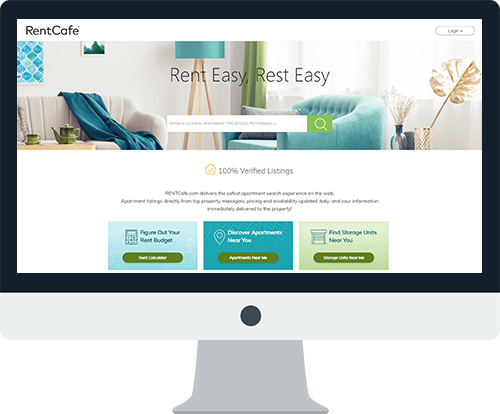 Whether you’re looking for ways to manage your money, handle roommate issues, or want some new design ideas, the RENTCafé blog is a continually evolving, often funny, and always useful destination for rental living. Plus, we’d love to hear from you, find out what you’re interested in and how we can help. Apartment Search on The Go... Use RENTCafé from your mobile phone or tablet computer to find the apartment you want when you need it. We have a RENTCafé App, optimized for your iPhone, iPod Touch, and Android device to help you find apartments fast. 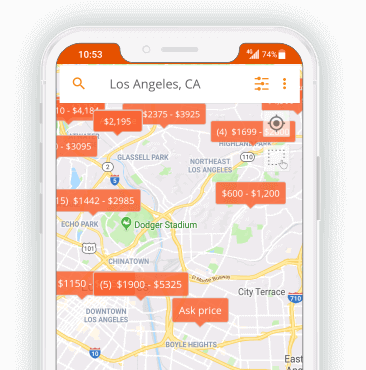 A GPS enabled search returns instant listings of nearby apartments, plus available search fields make it easy to search by neighborhood, city, state, or zip code.